Art & Design Inspiration has been a personal project since 2013. A magazine style website for Art and Design that also features artists, historical perspectives and articles for inspiration. Need help in implementing and promoting your ‘passion/hobby’ website? 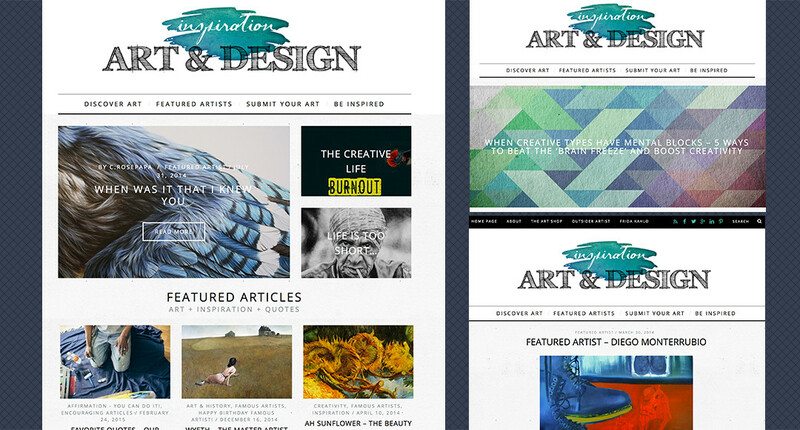 Curious how you can use a magazine style site to promote your brand or art and gain more visibility? Contact us!